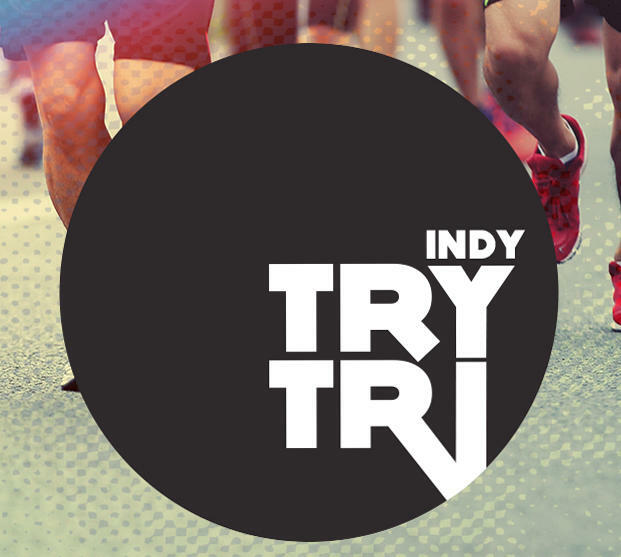 This race features both a Super Sprint Triathlon, and a Long Sprint Triathlon catering to athletes of ALL abilities. This early season triathlon with a pool swim is a great first tri for newbies, but rest assured the event will be set up and managed at the level veteran triathletes expect. If you are looking for a great early season race that will provide all athletes rookie to veteran a great race experience then Try Tri Indy is the one for you!